Parents searching for a residential treatment center for their daughter from New York have a difficult choice ahead of them. Sending your daughter to a residential treatment center that’s far away from home can be challenging and heartbreaking. At Solstice East, we take the concerns of New York parents into account. We understand how hard it is for you to find the right mental health treatment for your daughter. To help guide New York teens along their journey towards healing, our residential treatment center utilizes the archetypal hero’s journey as a metaphor for the successful advancement of students through difficult challenges in their lives. Through their hero’s journey, each student experiences personal and psychological improvement through empowerment and learning more about their personal identity. 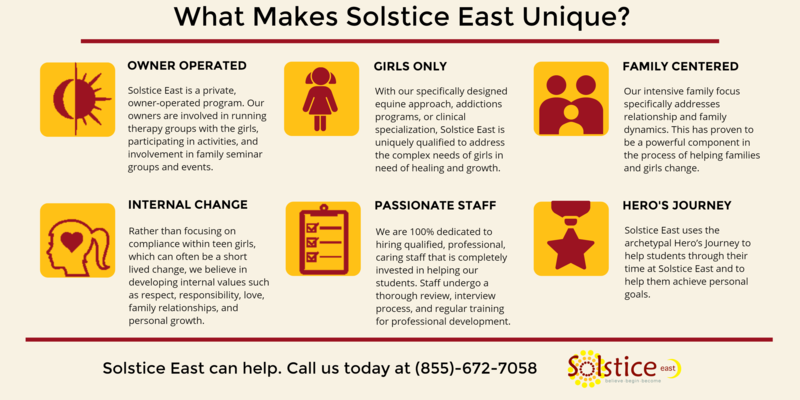 As a residential treatment center New York teens and families have relied on for years, Solstice East has helped countless teen girls achieve lasting success. 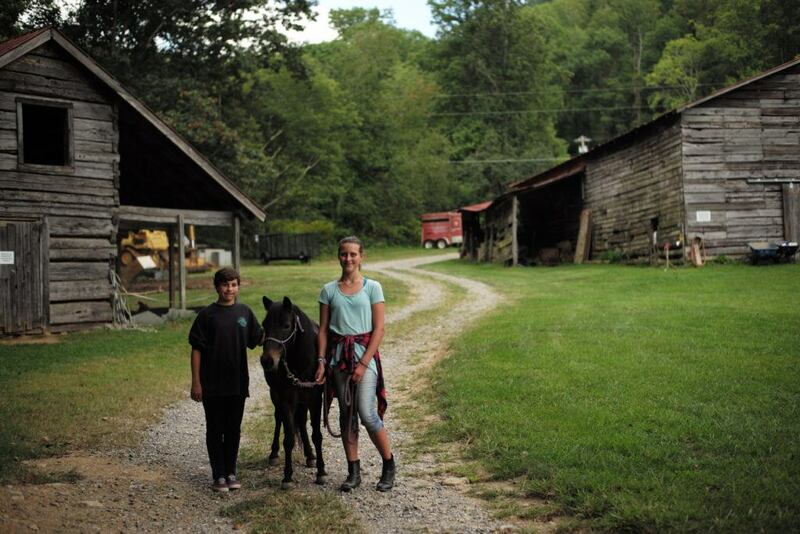 By combining college preparatory academics with the expertise of a supportive therapeutic team, Solstice East helps teen girls from New York struggling with behavioral and emotional challenges. Although Solstice East is located in North Carolina and not New York, we help families from across the United States find success. Many girls from New York come to our residential treatment center struggling with issues related to trauma, attachment, and anxiety. Our developmentally appropriate programming is specifically designed to help teen girls from New York achieve personal growth and empowerment. 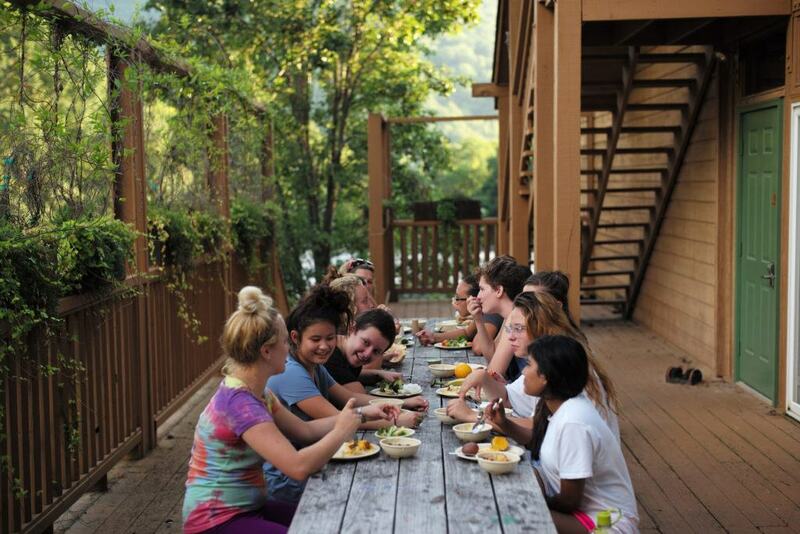 Our residential treatment center for teen girls from New York takes a holistic approach to therapy. This means that instead of treating problem areas, we focus on healing the entire person. Every aspect of our programming is oriented towards treating the mind, body, and soul of teens struggling from troubling challenges. Solstice East utilizes a family focused approach to therapy, ensuring that the entire family is involved in every step of the therapeutic process. This is achieved through activities such as family therapy and experiential interventions. We believe that an important aspect of your daughter’s healing journey is repairing and rebuilding family relationships. Many families from New York come to us feeling as though the turmoil within their family caused by their daughter’s struggles will never end. We help to provide solutions to your daughter’s challenges and reconnect you with your daughter. For more information about how our residential treatment center can help your daughter from New York heal, please call our admissions team toll-free at (855) 672-7058.